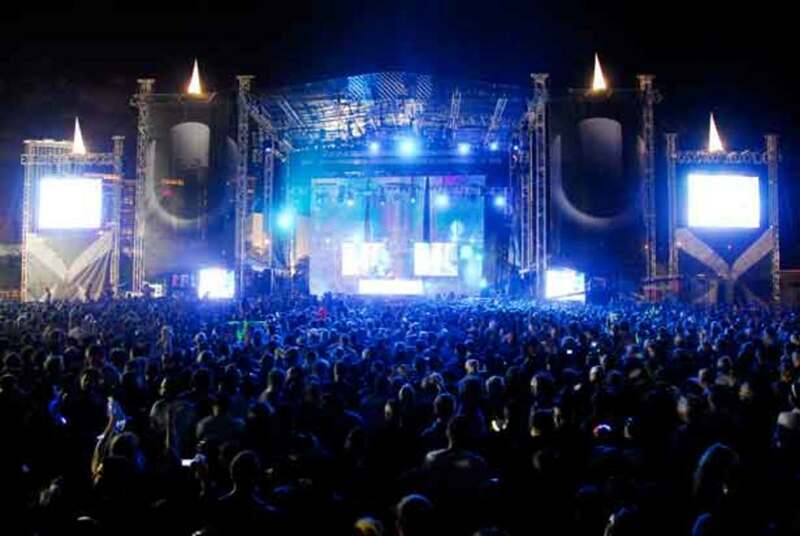 When it comes to electronic music festivals in the US, Ultra Music definitely lives up to its name. 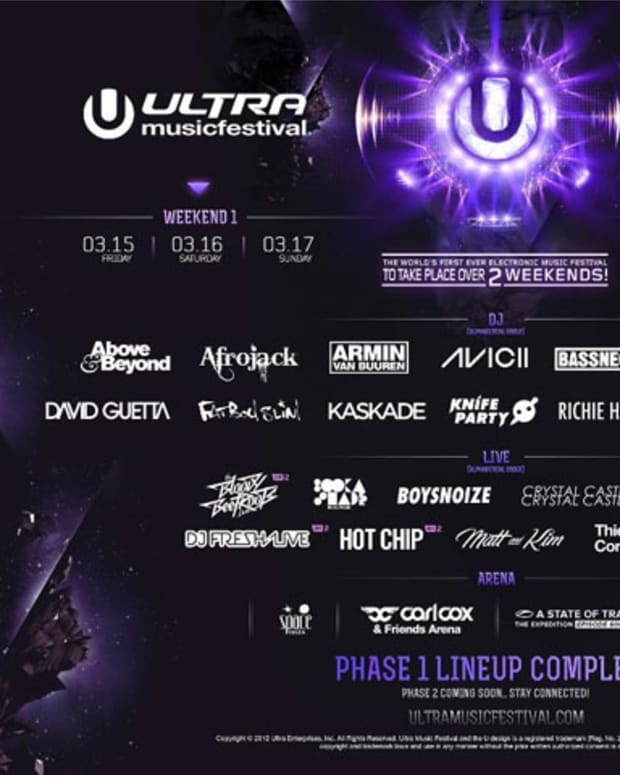 Seriously, if you have talent like The Chemical Brothers, The Prodigy, Tiësto, deadmau5, David Guetta, Armin Van Buuren, Underworld, Carl Cox, Fatboy Slim, Justice and Moby (keep in mind these are but a few of the acts that have been featured) you’re allowed to use “Ultra” in your name. It’s hard to believe that this coming March (2012) will mark the 14th edition of the get together. If you’re an EDM fan the month of March has a lot of hype around it. And we think the buzz is only going to build from here. 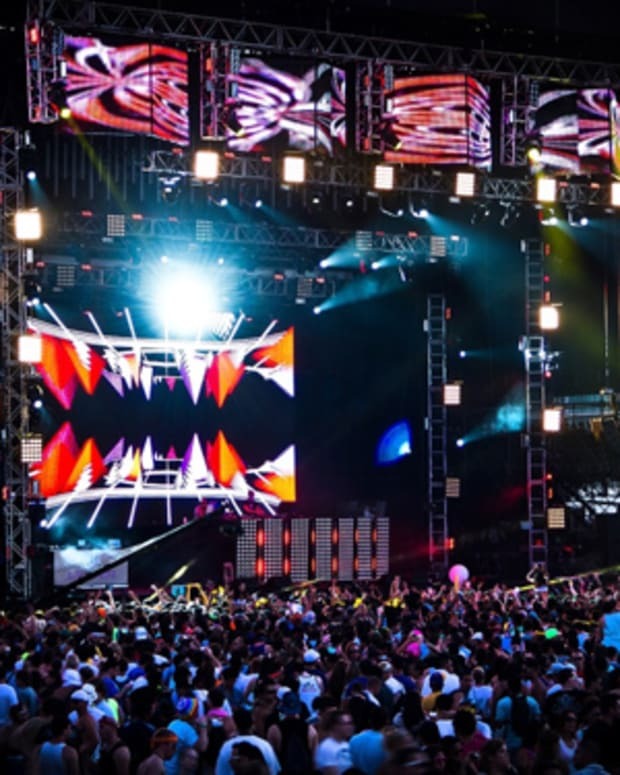 The peeps behind Ultra Music Festival recently launched a separate film division dubbed “UMF” and their first offering looks to be a stunning, big budget feature-length documentary. Can You Feel It (a nod to Mr. Fingers, perhaps?) is the name of it and here’s the first of two movie trailers that they are going to release. It&apos;s only a 90-second snapshot, but it&apos;s pretty extraordinary and packed with energy and definitely has us looking forward to the full movie in early 2012. The documentary was created and directed by the man behind “Final Kid,” Charly Friedrichs. See more of his work here. Some of the key players featured in the documentary are David Guetta, Tiesto, Carl Cox, Boys Noize and Fedde le Grand. Each star gives their own unique perspective on the reasons behind this unprecedented phenomenon that is electronic dance music. 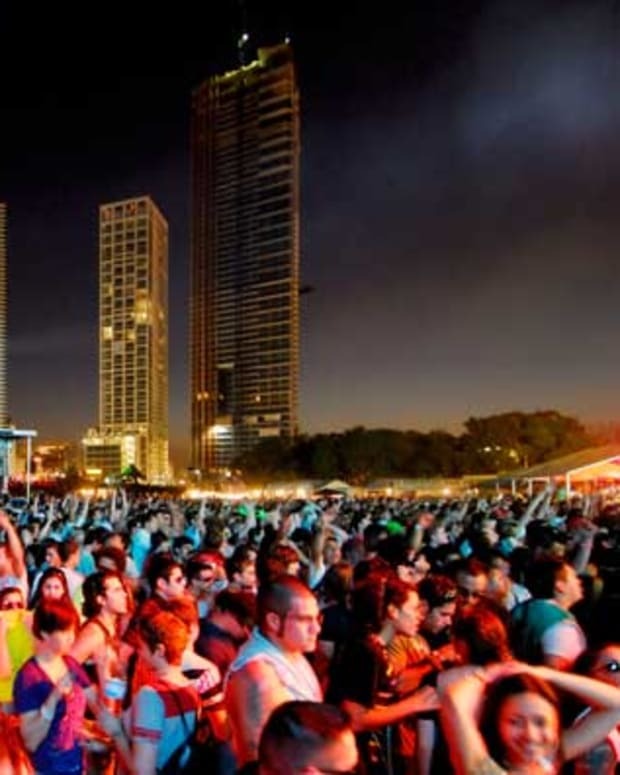 And it’s set in the most prominent and fitting location imaginable—Ultra Music Festival.